Beautiful 4 bedroom 2 bath Cape Cod perfectly situated on just under a half acre. You will love the U-Shaped driveway and the ease of pulling out onto E Philadelphia Ave. The 1 car detached garage is perfect for parking your car, using it as a workshop, and/or storage space. A new french drain and sump pump have been installed making the basement an option to be finished off for extra living space. The first floor contains 2 bedrooms and 1 full bath and the second floor mirrors the first.The eat in kitchen and large living room flow seamlessly into each other creating a nice open concept. 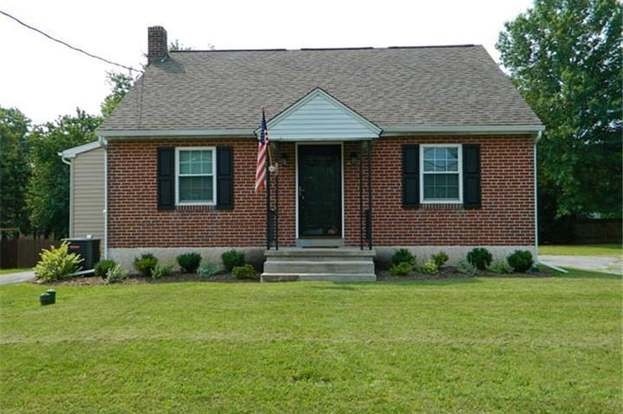 This home is conveniently located to everything! Don't miss out.